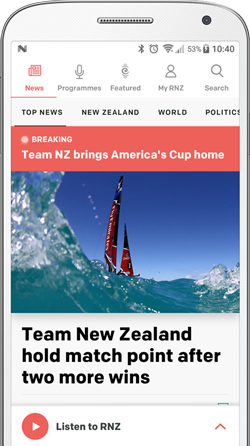 Team New Zealand and Oracle put on a spectacular show in Chicago during official practice at the Louis Vuitton America's Cup World Series. The teams sit one-two on the overall leaderboard, but on Friday, neither team could stay upright. 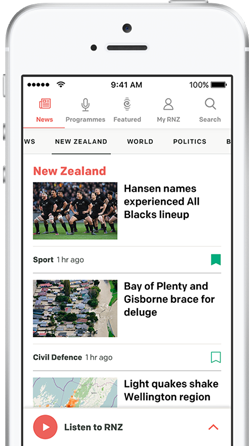 The Kiwis were the first to fall, capsizing late in a close match with Oracle, the Kiwis came off the foils, crashed down hard, and rolled into a capsize, with some crew members falling off the boat or jumping off the top hull. Capsize by @EmiratesTeamNZ during today's practice racing. All crew were safe and accounted for and the Kiwis recovered quickly to start the next race just 15 minutes later. It was in the next race that Oracle Team USA went over. The team was well back in the fleet race, and appeared to be surprised by an approaching boat. As skipper Jimmy Spithill rolled into a crash tack to avoid collision, the team didn't have time to let off a line, pinning the wing sail, and resulting in a capsize. As with Emirates Team New Zealand, the American team was able to recover and resume racing.